Matty is an U15 National Water Polo Champion! 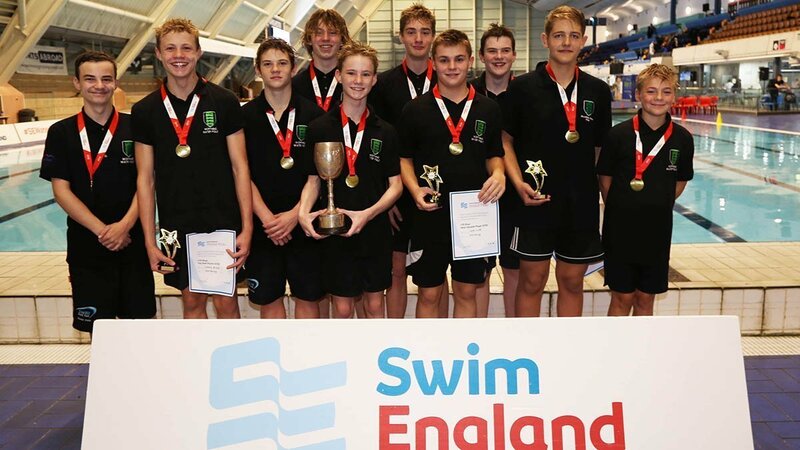 Littlehampton swimmer Matty Smith (holding the cup) plays water polo for Worthing and they have just won the U15 National Water Polo Championship title! This is the first time that Worthing have won a national title and only their second appearance in a National final (last in 1901!). They had a long journey to Manchester for the tournament, but it was well worth it – Worthing won all of their matches, beating Sedgefield, Manchester, Birmingham, Nova Centurion and finally thrashing Watford 10-2 to take the title! Congratulations from us all at Littlehampton Matty! Next: Next post: Winter County Competition success!